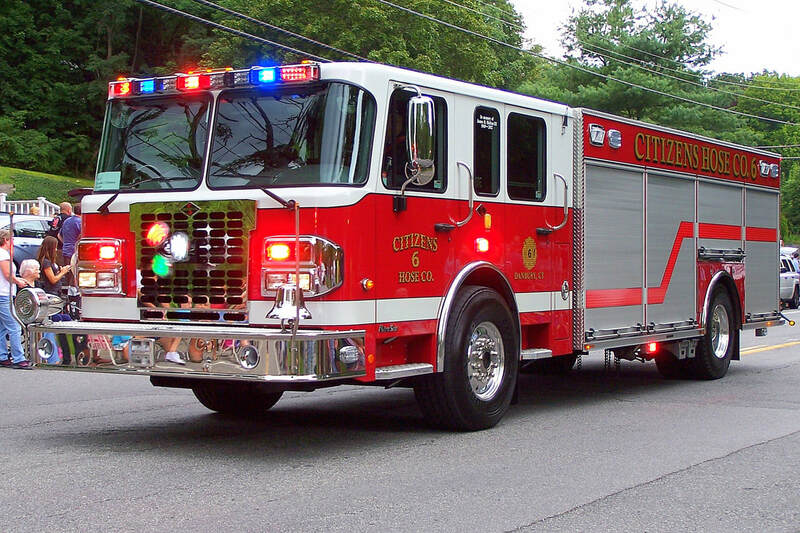 This is the page for the Citizens' Hose Co. of Danbury. They have 1 rescue truck. 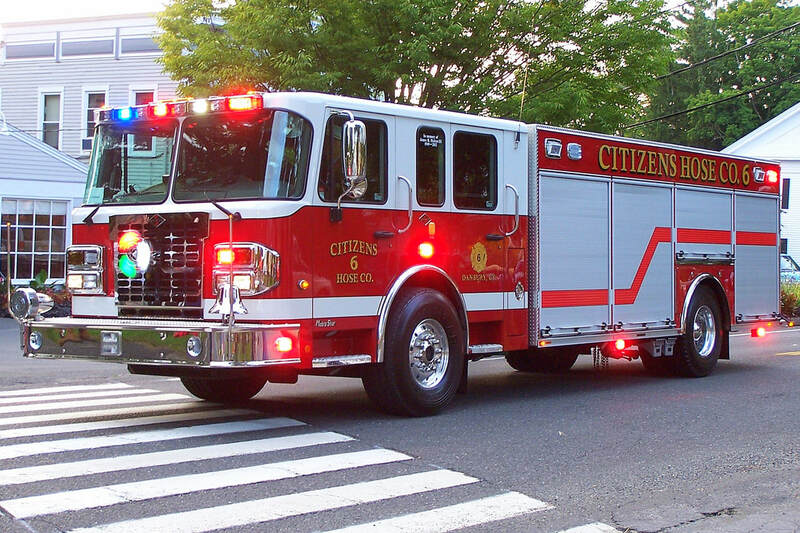 Citizens' Rescue 6, a 2013 Spartan/Spartan ERV.